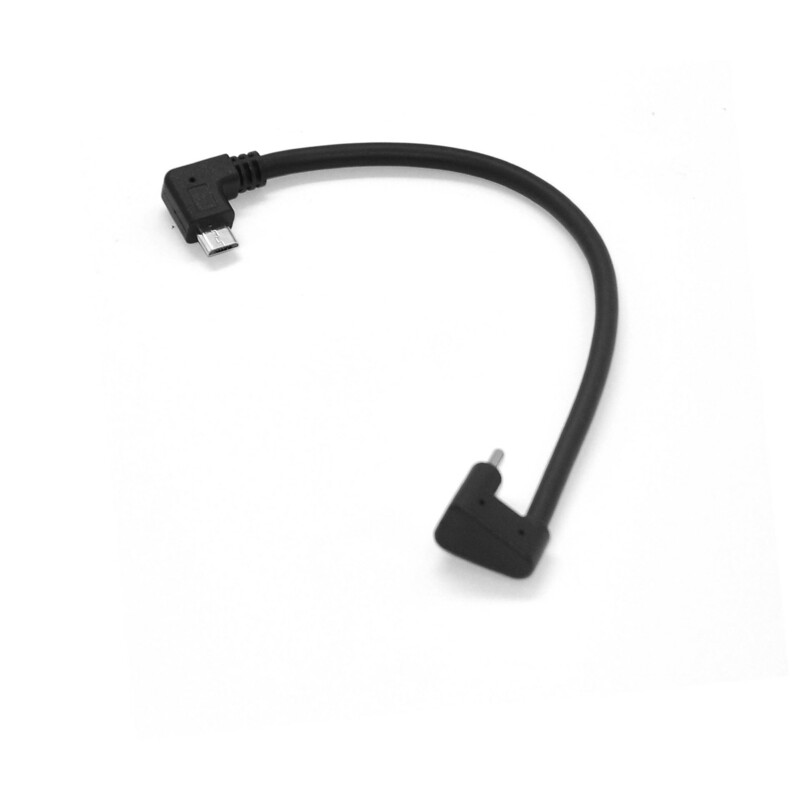 With this USB-C cable, you can connect your USB-C equipped PC or Mac® to the various USB devices in your life. 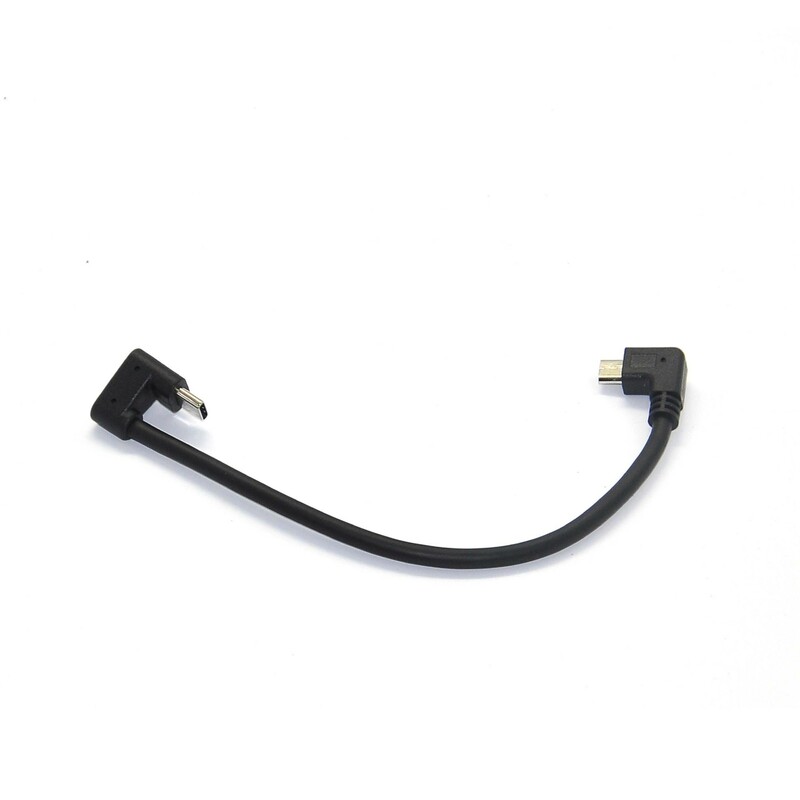 Featuring a reversible male USB-C connector on one end and a male Type-B connector on the other, you can connect legacy printers, scanners, and other devices with a Type B connector to your USB-C equipped laptop. 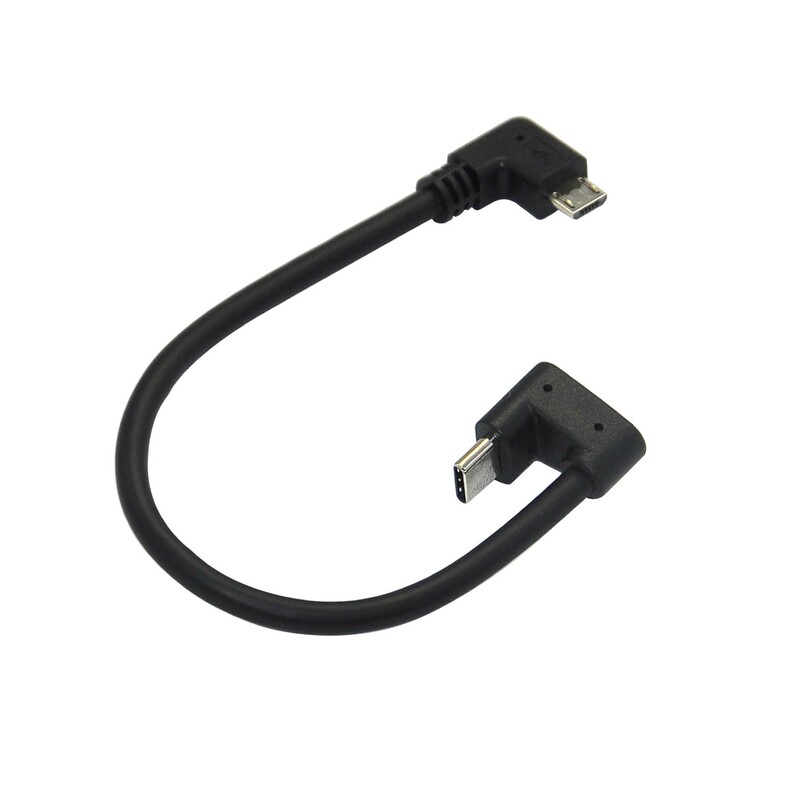 This USB 2.0 cable supports up to 5 VDC, 2.4A of charging power and supports data transfer rates up to 480Mbps.